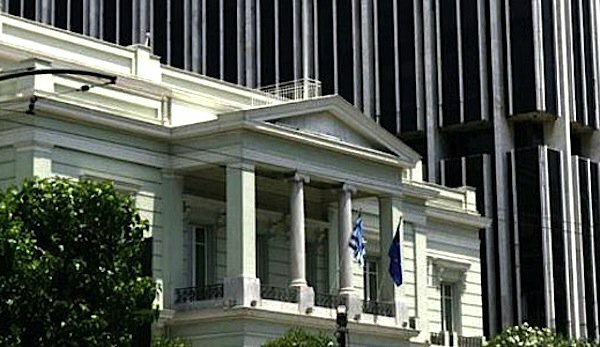 Greece’s foreign ministry criticized comments made by Turkish Foreign Minister Mevlut Cavusoglu on Friday about the islets of Imia and the eight Turkish servicemen who requested asylum in Greece, saying personal attacks do not promote the relations between the two countries. “When someone is unable to respond in a political manner to events, it may be this person does not understand them. One may not understand the technical, legal and political aspects of the issues and therefore chooses personal attacks instead […] that do not promote the relations between the two countries and are foreign to our political culture,” the ministry said.